Home Builders, Mortgage Brokers, and Realtors love our Customized Client Gift. 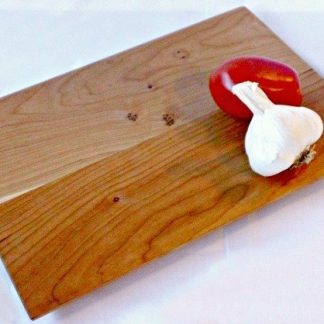 The Cherry Veggie Board is effective an client appreciation gift. Engraved (included in the price, of course!) with your client’s name at the top and your logo in the lower left, these boards are a low-cost way to stay “Top of Mind” with your customers for years to come. 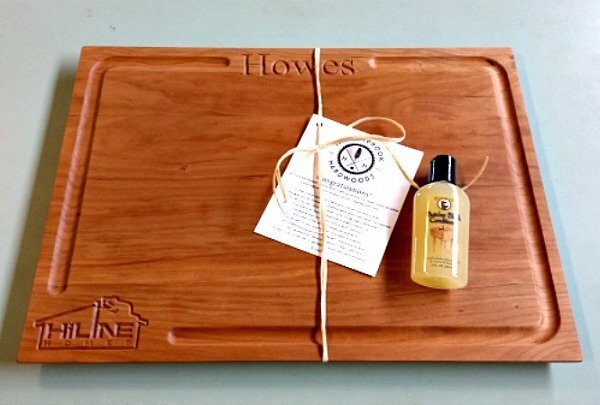 A handy size of 12″ x 16″ x 3/4″ delivery includes non-skid feet and a bottle of board oil as seen in the photo. Contact us for discounts on bulk purchases and pricing on different woods. 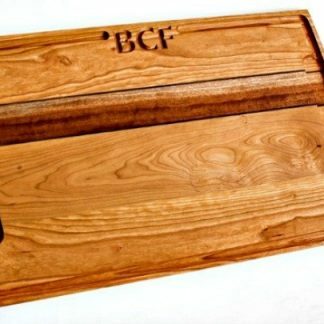 Uploaded logos need to be at least 1200 pixels and in one of these file formats: jpg, jpeg, bmp, gif, png, tiff in order for us to create crisp engravings for you. Max file size is 128 MB. 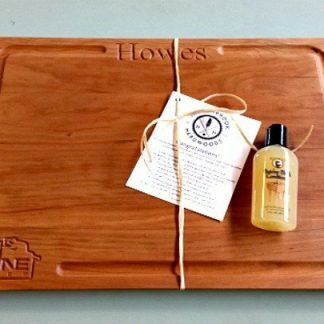 Home Builders, Mortgage Brokers, and Realtors love our Customized Client Gift. 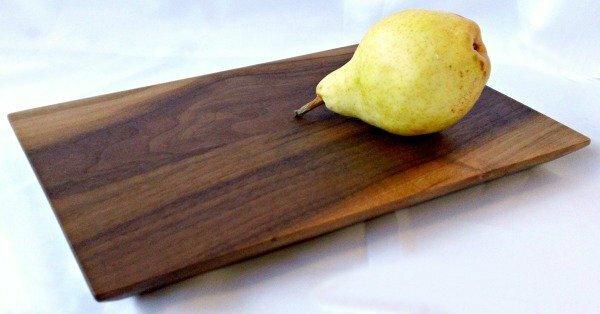 The Cherry Veggie Board is an effective client appreciation gift. Engraved (included in the price, of course!) 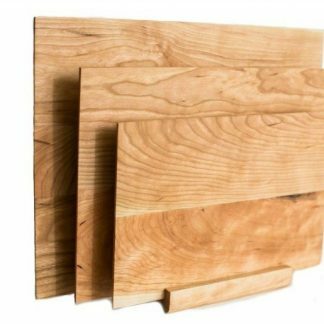 with your client’s name at the top and your logo in the lower left, these boards are a low-cost way to stay “Top of Mind” with your customers for years to come. 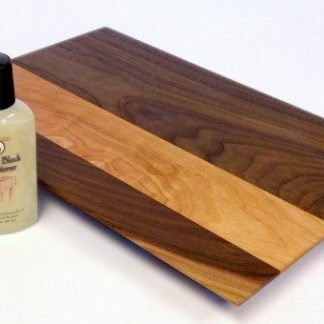 A handy size of 12″ x 16″ x 3/4″, includes non-skid feet and a bottle of board oil as seen in the photo.